Faith is an important part of many LGBT people’s lives, including my own. But this idea that keeps being perpetuated that LGBT people cannot possibly belong within faith communities has been deeply damaging. Stonewall research found that a third of lesbian, gay and bi people of faith (32 per cent) aren’t open with anyone in their faith community about their sexual orientation. While one in four trans people of faith (25 per cent) aren’t open about who they are in their faith community. Faith has this almost unparalleled ability to bring people from all walks of life together in the name of love. LGBT people of faith need to be respected and included in their faith communities, just as they need respect and acceptance in wider society. We also cannot lose sight of the fact that many faith leaders and groups are already doing this crucial work in schools and local communities to promote love and messages of inclusivity. Like Benali Hamdache wrote: ‘I know LGBT Muslims warmly accepted by their families… LGBT kids at Parkfield deserve to be supported in who they are’. Groups like Imaan LGBTQI have also been vocal in their support for inclusion of LGBT Muslims. The situation in Birmingham is also being used by some groups to further enflame Islamophobic attitudes. We must be vigilant to this and push against those who seek to sow division. Stonewall’s work has always focused on building bridges between communities to create a more accepting world for all LGBT people. 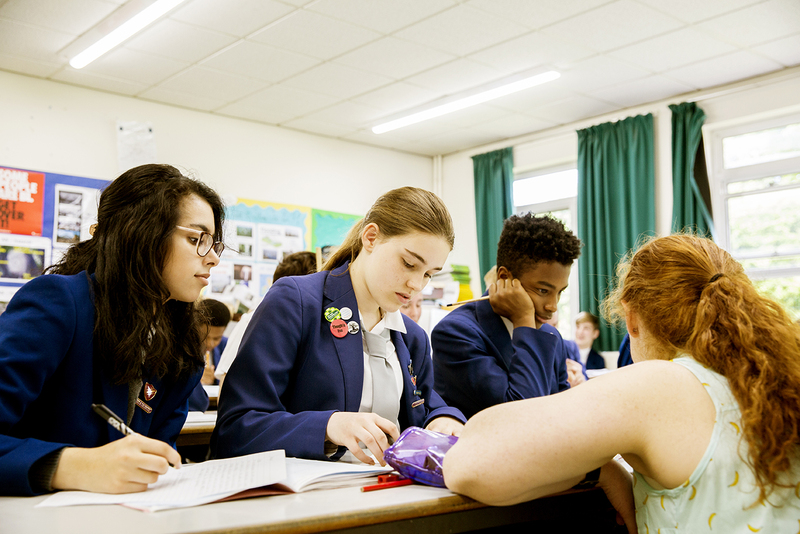 We work closely with many faith schools and faith communities around the country to help them deliver LGBT-inclusive education to children and young people. We’re proud of the work we do with faith communities and schools to fight for LGBT equality. We know there are different opinions within faith communities, particularly when it comes to sexual orientation and gender identity. However, our support for LGBT people of faith’s rights is unequivocal and - like our work on trans inclusion - cannot be debated. Stonewall will continue to stand with LGBT people of all faiths. Building an equal society is about ensuring everyone in that society can access equality. We cannot leave people behind, we must ensure we are standing for and by everyone in our community.